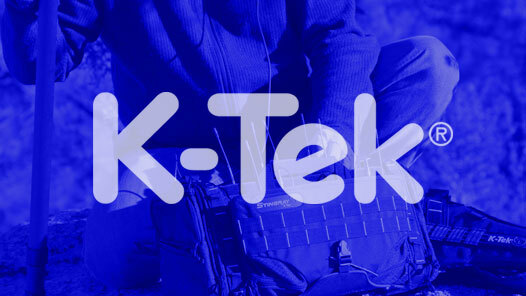 “Sound Within Reach” has been K-Tek’s slogan since creating our first boom pole in 1996. 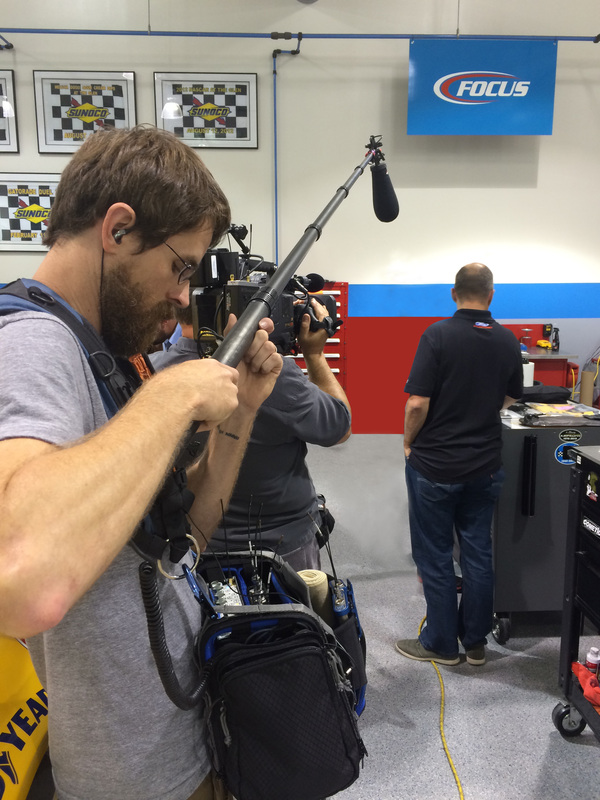 K-Tek has always considered the boom pole to be an extension of the audio professionals arm. It is essential that the pole have a natural design that simply extends the reach of the microphone, quietly and lightly towards the sound or voice being recorded. 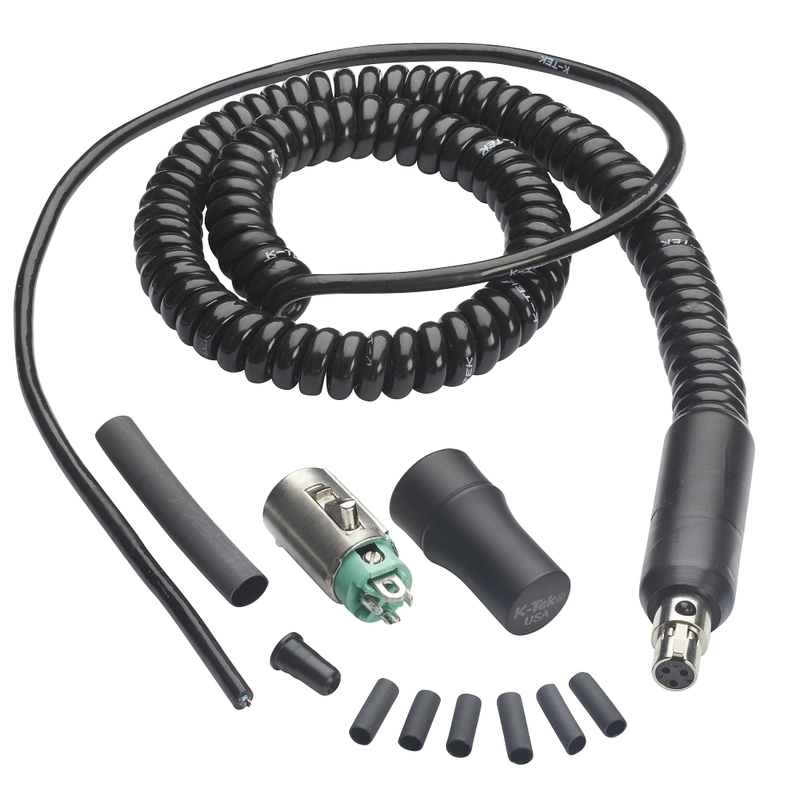 Boom Poles want to accessories as well. Keep them looking brand-new with our secret Boomshine. Booms also love to travel with you from location to location or simply need gear storage for your next shoot. 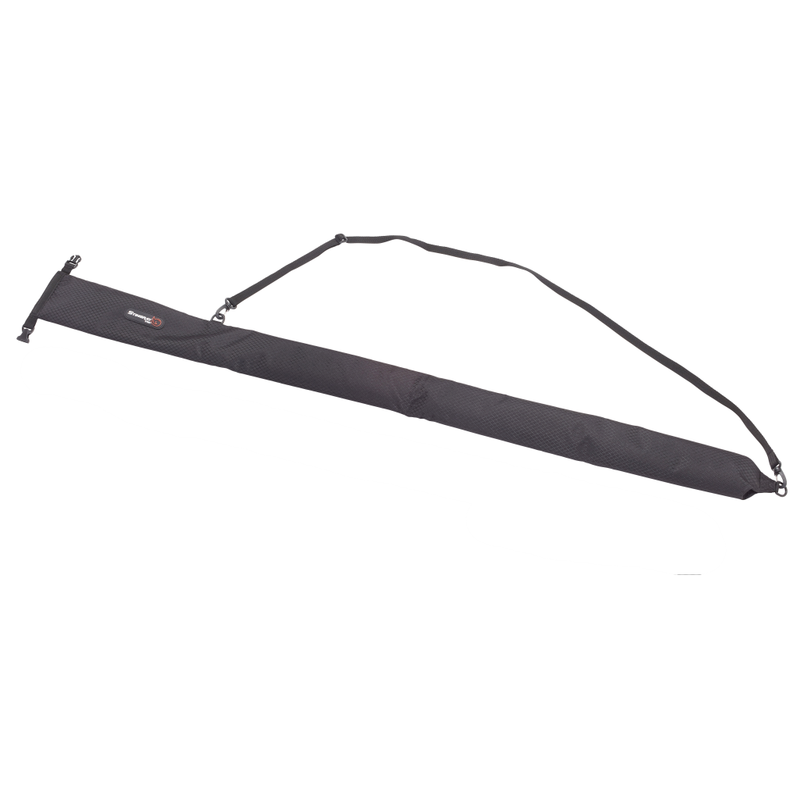 Protect your investment and do it in style with K-Tek's Boom Pole Bags.